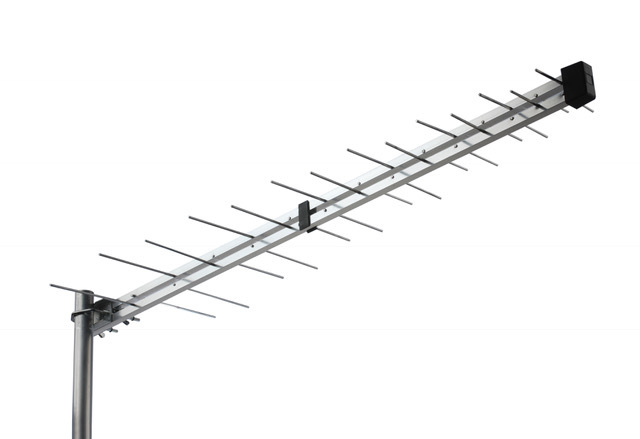 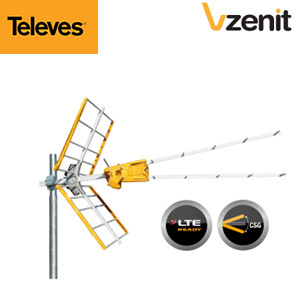 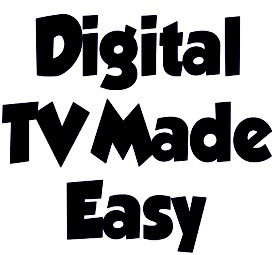 TV Aerial & Satellite Services can supply and install a wide range of TV Aerials and Digital TV Aerials capable of receiving Freeview, DAB Radio aerials. 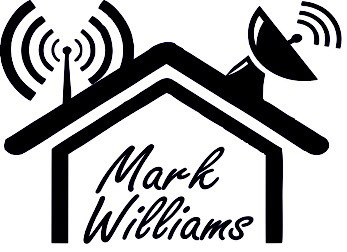 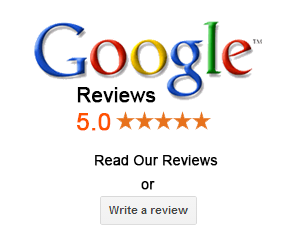 Mark also services & maintains existing systems and provides a tv aerial repair service. 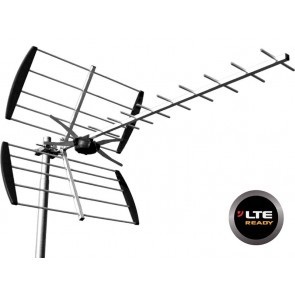 Free Estimates are provided for all new TV Aerial installations and we will beat any realistic price!